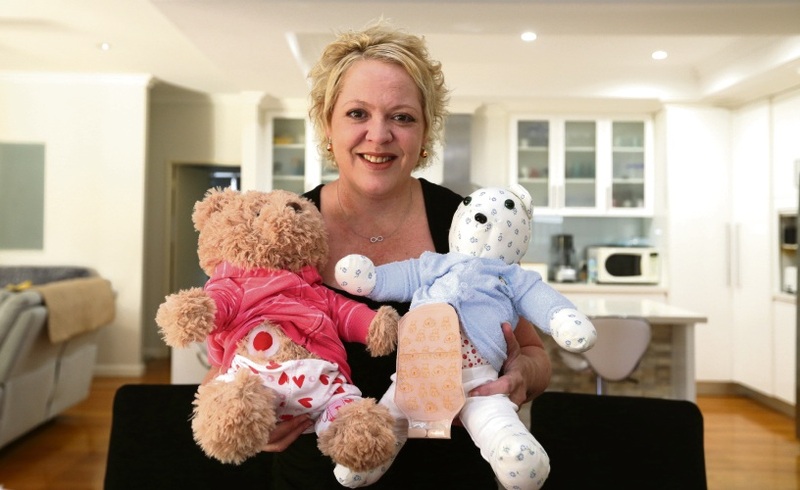 THE joy brought by a teddy with a stoma bag has motivated a Landsdale woman to embark on a project to give others similar bears. Kelly Moss has Crohn’s disease and two decades ago had an ostomy, a surgery to create an opening in the abdomen, and has to wear a disposable bag attached to her abdomen to collect bodily waste. 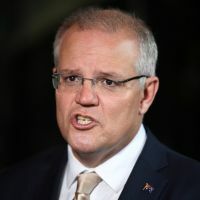 “It was a difficult time to understand and comprehend what life was going to be like at the age of 24,” she said. “I’m very comfortable with my bag and am glad to have it as disease was killing me – without it I would most likely not be here. “Living with a bag can be challenging but also it doesn’t stop us from living normal productive lives doing everything we did before the bag. “I’ve had my ileostomy bag for 20 years and received a bear about two years ago and it was one of the best things I ever got. Miss Moss set up a GoFundMe page initially to buy similar teddies from the UK, then realised it would be cheaper to do it locally. Two months ago she put out a call on Facebook for help in either making the bears or donating fabric, stuffing, baby clothes and bears about 30cm or larger in good condition. 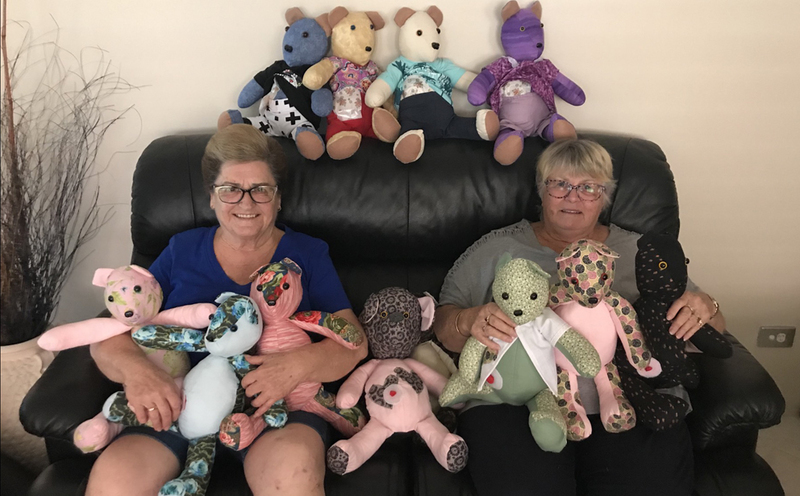 Two Mandurah women, Kaye Marriner and Annette Glanville, volunteered to make bears, and another Landsdale resident Karin Maltby has started helping to fit the bears with stomas and bags. 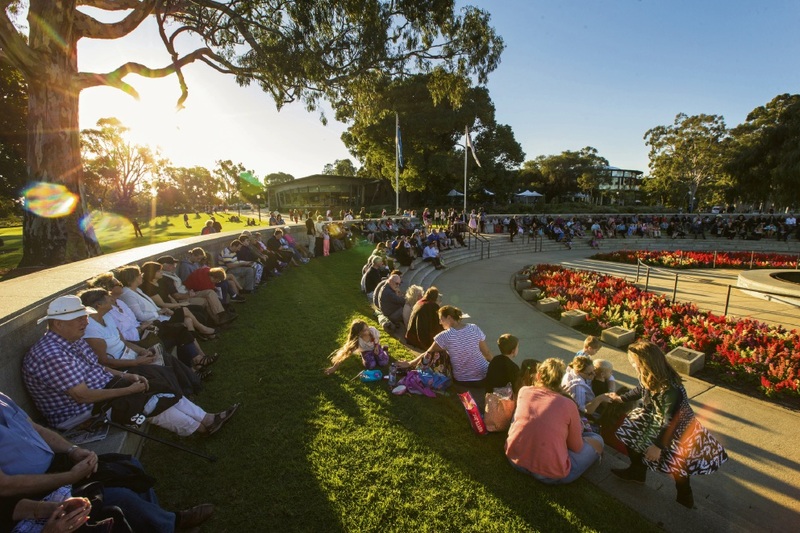 Kaye Marriner and Annette Glanville from Mandurah volunteered to make teddies. “Every bear has a removable bag that is attached with Velcro so that the bag can come on and off,” Miss Moss said. 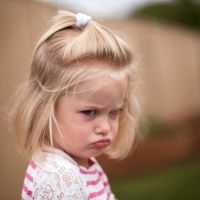 “They are also all dressed for either boys, girls, ladies and men. “Annette had never made a bear before but knew how to sew and having a granddaughter with an ostomy made it very personal project for her. “While Kaye, who already makes sentimental bears, also wanted to help. 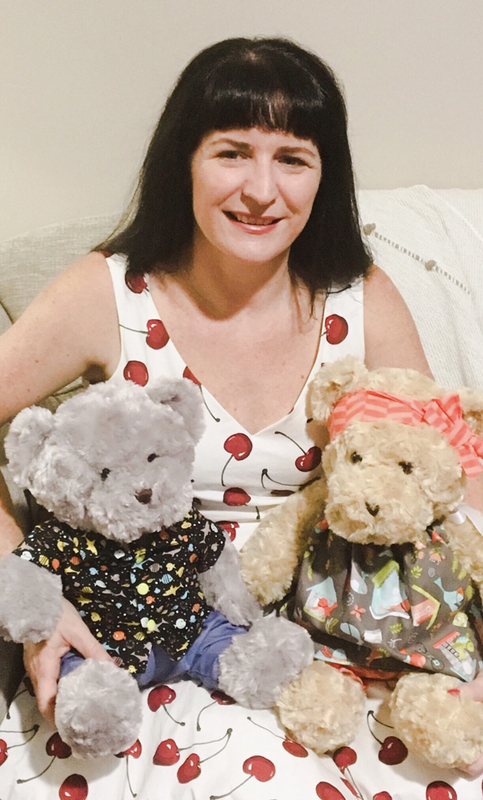 “I was also very lucky to have Karin Maltby offer to actually attach the stoma and bags to all the bought bears and help the Mandurah ladies by doing the bag part of the bears. 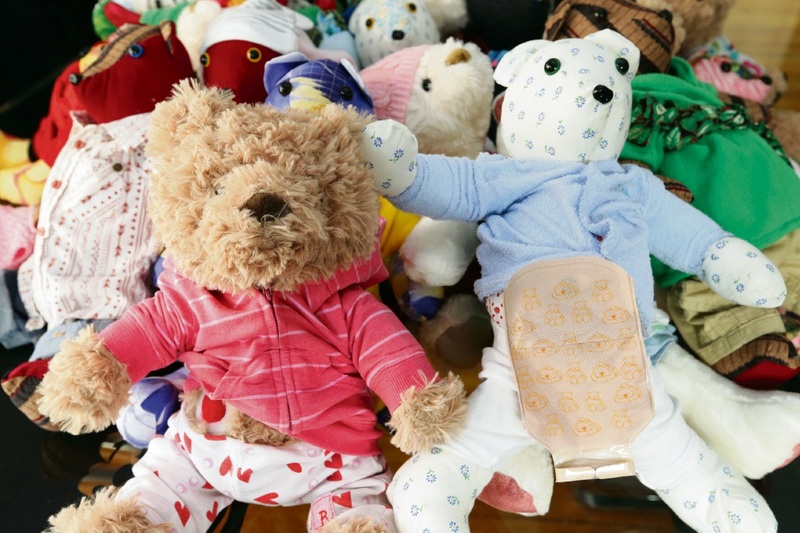 She also started a GoFundMe campaign called ‘Ostomy Support Bears’ to buy bears from department stores that the volunteers could attach the stoma and bag to. “This allowed us to get more bears to more people,” she said. So far they have made about 180 bears, which are given to Perth Children’s Hospital and stoma nurses across WA to distribute. Miss Moss said the initiative also helped to raise awareness about stoma bags, and about 3600 people in WA wore bags. “Bringing awareness to people who have an ostomy was very important to reduce to stigma that it’s kinda gross, pooping into a bag,” she said. “Actually it’s no big deal and for most people it saved our lives. “Anyone from a newborn baby to an elderly person can have complications that would require them to get an ostomy. For more information, join the Facebook group, Ostomy Support Bears WA, or email mossy120@gmail.com.